The 21st century challenges of urban health range from addressing the health impacts of inequitable burdens of neighborhood-based stressors, climate change and displacement of racial, ethnic and other socially and economically marginalized groups. How might urban health research and pedagogy best respond to these complex challenges? What skills, knowledge and professional preparation do practitioners need to be effective in settings ranging from older cities in North America and Europe to rapidly urbanizing areas in Latin America, Africa and Asia? How are universities preparing the next generation of urban health professions to meet the 21st century challenges of healthy and equitable cities? 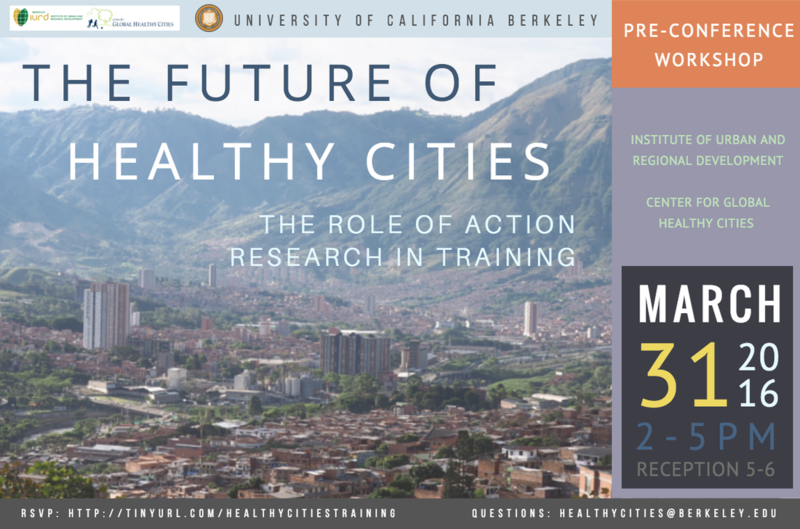 In this pre-conference workshop, academics, practitioners and activists will come together to discuss innovative strategies to link urban health equity research, action and training. Examples of university-based healthy city training from North America, Europe, Latin America and Africa will be featured. Facilitated workshop dialogues will focus on training by/for Global south practitioners, South-South collaborations, and south-north academic and professional exchanges. How can academics & practitioners link action-research to pedagogy within the academy for urban health? What skills are needed for urban health practitioners in the global north and south today? Why do we see so few 'urban health' training & degree programs at universities around the world? What opportunities exist for professional training and what role might ISUH and others play to support the next generation of urban health equity 'prac-ademics' (i.e. engaged scholars and professional practitioners)? How might current NGOs, governments, foundations, UN agencies and others collaborate to support new training programs (i.e., graduate degree, professional training, etc) that meets the challenges of 21st century urban health equity research and practice? The Healthy Cities Planning Short Course offers practitioners, academics and activists an opportunity to learn about innovative strategies to promote more healthy, equitable and sustainable cities in the US and around the world. The intensive course will combine lectures from leading academics and practitioners, workshops and participatory exercises, field visits and case studies of projects, plans and policies used in cities around the world to promote more healthy cities. The course will pay particular attention to methods, practices and evaluation strategies to promote more inclusive, equitable and fair cities, and how healthy equity can act as the guiding principle for healthy cities. 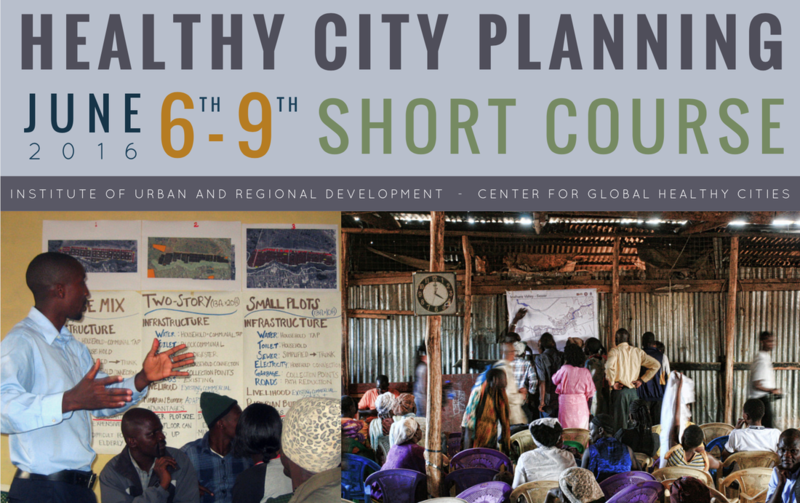 ​The HCP short course is open to all interested in deepening their understanding of urban health equity. Students, practitioners, professionals and community members are invited to enroll.